as well as making it more practical. 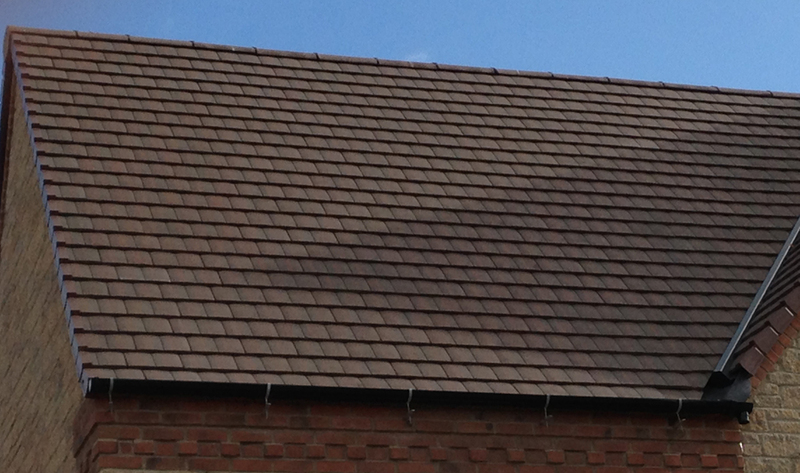 These problems can be avoided by having your gutters checked and cleaned. A rain gutter, also known as a (rain catcher) is a thin channel, or trough, forming the component of a roof system which collects and diverts rainwater away from the roof edge. Needless to say, you don't want it to crack, rust or split, as this can damage both the fascia and soffit boards with moisture. Sterling Roofing Ayrshire professionally repair or install guttering and down pipes. Do you have steel gutters? We provide an upgrading service? Contact us for advice and a free quote. Installed by Professionals, call us. We inspect and make sure that water is safely channelled. We ensure that rainwater is carried away from your home to protect your brickwork and foundations. 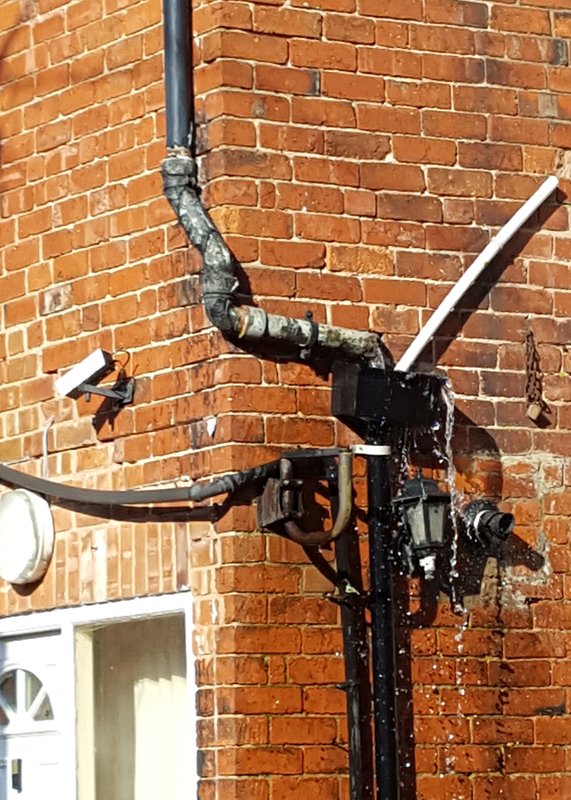 We ensure your guttering is watertight to prevent leaks and protection. Products are new and styled to your property whether it's a traditional or modern home. 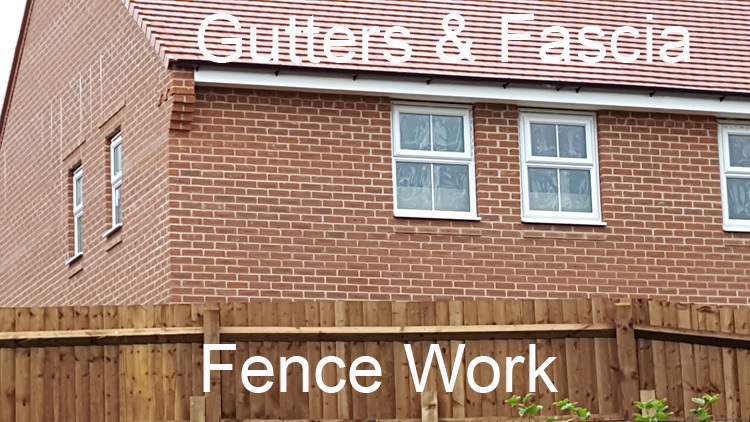 Fitted with industry leading guarantees.